SPRING GROVE — Momentum is a crucial thing in volleyball. Those that have it generally benefit greatly from it. 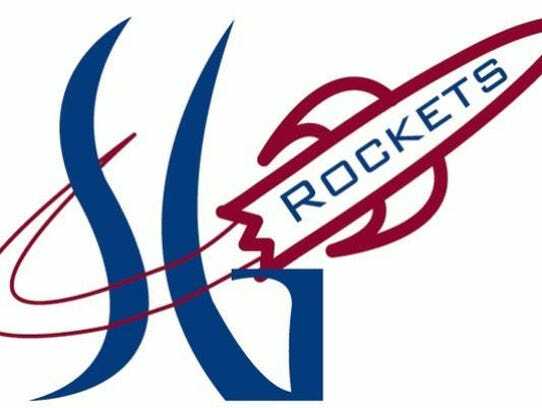 Right now, no team in the York-Adams League has more momentum than the Spring Grove girls. After dropping the first two games against Dallastown last Thursday, Sept. 7, the Rockets rode a wave of momentum in a comeback victory against the preseason Division I favorite.